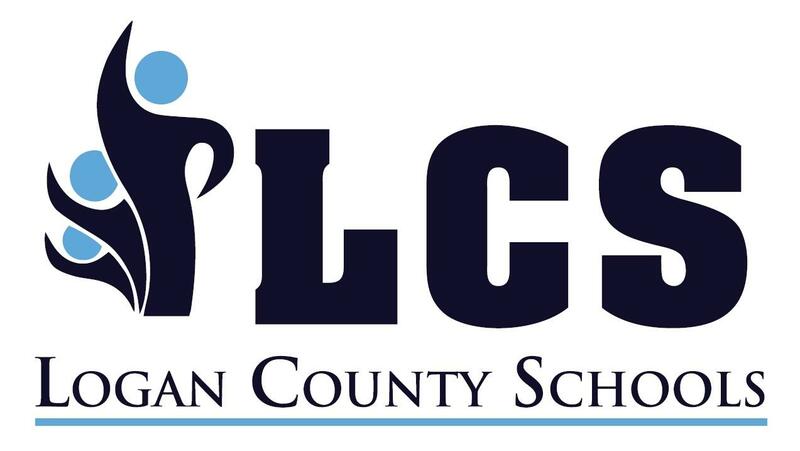 Logan County Schools will have Kindergarten registration at each of the elementary schools on February 6 and 7. Registration times will be 10 a.m. – 2:p.m. each day. Parents should bring the following items with them at the time of registration: child’s birth certificate and proof of residency (e.g., utility bill, bank statement, bill statement, etc.). According to Dr. Barry Goley, beginning with the 2017-18 school year, the entry date changes from Oct. 1 to Aug. 1. A child who is 6 years old or who turns 6 by Aug. 1 must attend public school. A child who is 5 years old or who will turn 5 by Aug. 1 will be able to enroll in primary school. Any child turning 5 between Aug. 2 and Oct. 1 may request an Early Entrance Kindergarten application from the elementary school. All Early Entrance applications must be completed and returned to the District Office (2222 Bowling Green Road) by March 1. More information may be found on the Logan County Schools District website under District News or by contacting the elementary schools.